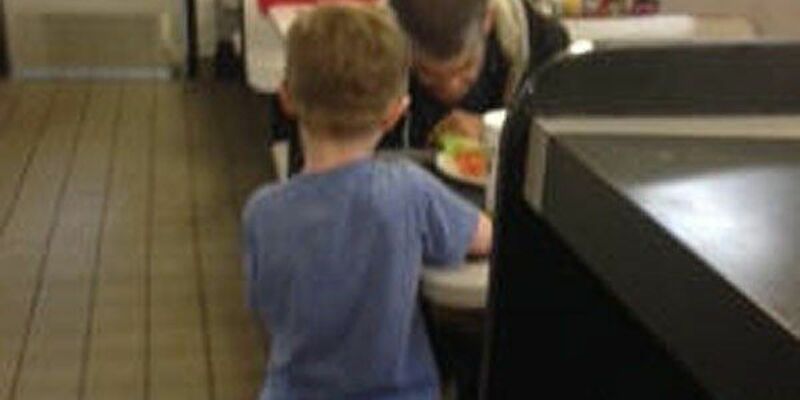 PRATTVILLE, AL (WSFA) - The faith of a little boy was on full display at the Waffle House at the Prattville-Millbrook exit one night a few weeks ago. It's the story of 5-year-old Josiah Duncan and his mom, Ava Faulk. "We saw a man who was dirty holding a bag with his bike outside," Faulk recalled. Josiah was so troubled by the man's appearance, he started peppering his mom with questions. "He's homeless," the little boy's mother explained. "What does that mean?" he responded. "And I said, ""Well, that means he doesn't have a home,"" Mom continued. And apparently, the unnamed man didn't have any friends to lean on, either. 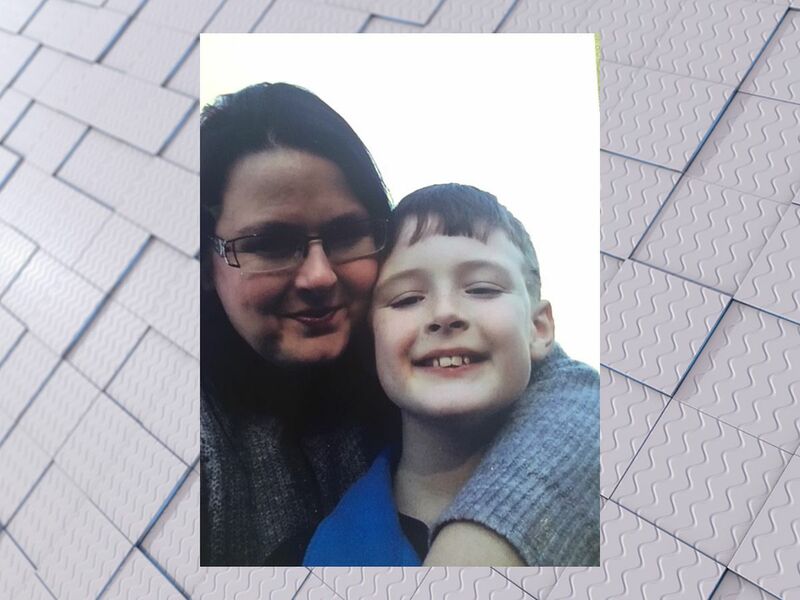 Faulk wrote an email to WSFA 12 News about her son's actions, and it included many of the questions the young child had. "Where is his house? Where is his family? Where does he keep his groceries?" But mom said one thing troubled him above all. "He didn't have any food," little Duncan explained. Josiah felt the urge to do something. He insisted on his mom buying the stranger a good meal. She listened, and then obliged. "He came in and sat down, and nobody really waited on him," Faulk explained. "So Josiah jumped up and asked him if he needed a menu because you can't order without one." The man insisted on a cheap hamburger to start, but he was assured he could have anything he wanted. He got the works. "Can I have bacon?" Faulk remembers him asking, "And I told him get as much bacon you want." Before the man could take the first bite, Josiah insisted on doing something. "I wanted to say the blessing with him," Duncan said. And Josiah did, publicly, with 11 other customers watching. Josiah sang the blessing as loud as his little voice could muster. "God our Father, God our Father, we thank you, we thank you, for our many blessings, for our many blessings, Amen, Amen." "The man cried. I cried. 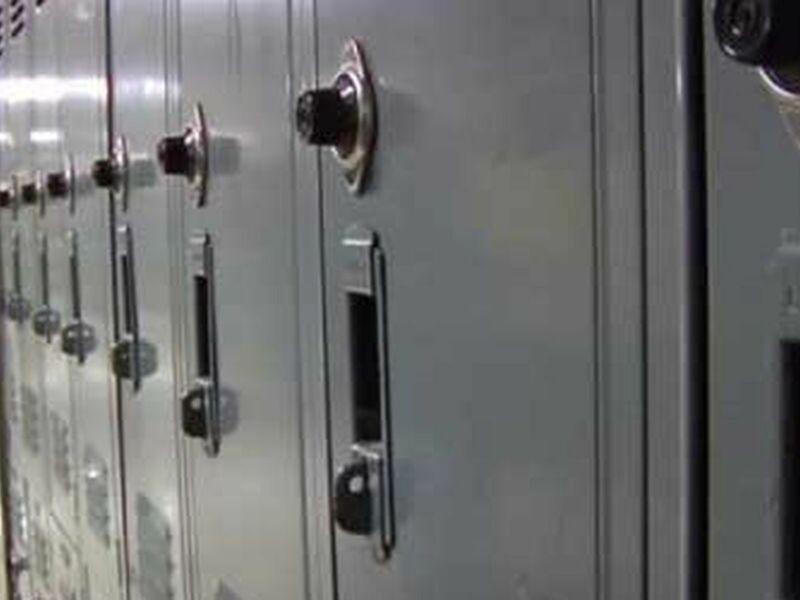 Everybody cried," Faulk admitted. The man ate his meal and went on his way. He left with a full stomach, while Ava Faulk left with a full heart topped off with what she considers a touch of divine wisdom. "You never know who the angel on Earth is, and when the opportunity comes you should never walk away from it," she said. "Watching my son touch the 11 people in that Waffle House tonight will be forever one of the greatest accomplishments as a parent I'll ever get to witness," Faulk said in her email. A little boy saw a need, and he met it face-to-face. That's how you make a difference. Copyright 2015 WSFA 12 News. All rights reserved. The story of downtown Montgomery is one many of us have watched unfold for years. Dothan police area investigating a brawl and shooting that sent three people to the hospital.